According to some of the world's greatest minds, human existence could be nothing more than a Matrix-like simulation run by a form of higher intelligence. 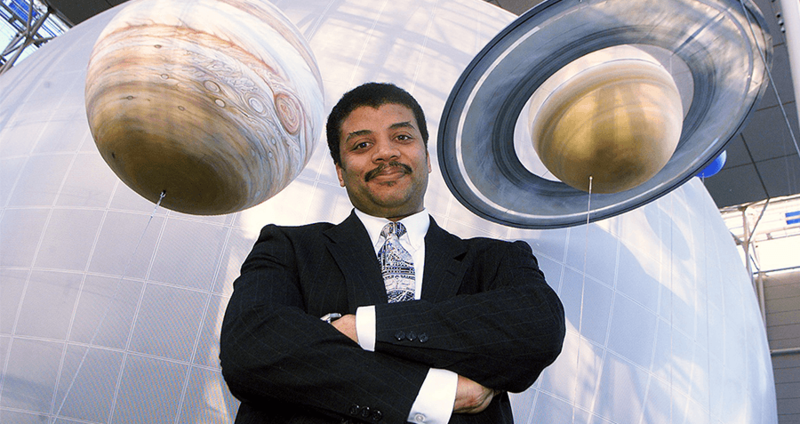 Getty ImagesNeil deGrasse Tyson, director of the Hayden Planetarium at the American Museum of Natural History. It sounds like the plot of a Twilight Zone episode. One moment you’re living your life, thinking you’re in charge, and the next moment the camera pans back and reveals you’re actually just a player in a game being controlled by an extra-terrestrial teenager. If you think it sounds far-fetched– you’re probably right. A recent study has just come out in which researchers claim that there is mathematical proof that our reality is just that– reality. 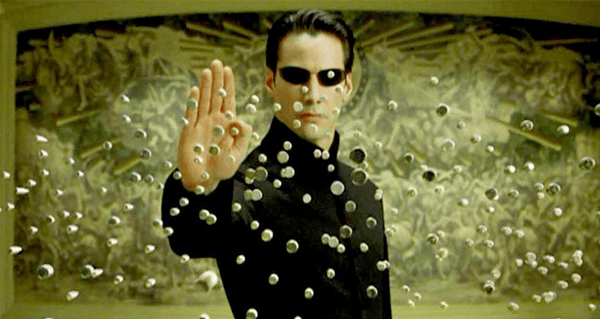 Theoretical physicists Zohar Ringel and Dmitry Kovrishin from the University of Oxford and the Hebrew University in Israel published their findings last week, disappointing Matrix fans everywhere. The researchers came across their findings while trying to create a simulation of their own. During their attempts, they came across a mathematical block, that eventually led them to conclude that there was simply not enough memory storage available in the universe today to create such a complex simulation. The idea to perform this experiment struck the two physicists years ago. However, the theory their research was based on first came to light publicly last year when it was discussed at the at the annual Isaac Asimov Memorial Debate at the Museum of Natural History. During the debate, moderator Neil deGrasse Tyson, director of the museum’s Hayden Planetarium, admitted that the possibility of us living in a Matrix-like simulation was 50-50. “I think the likelihood may be very high,” he said. He pointed out the fact that humans and chimpanzees share 98 percent of their DNA, yet there’s a massive intelligence gap. That could mean that there’s something out there with intelligence that far surpasses ours. Some of the other scientists at the panel felt that the theory was plausible as well. The theory originally stemmed from Nick Bostrum, from the University of Oxford. In 2003, Bostrum theorized that members of an advanced civilization would naturally want to learn about their ancestors, and the likely way they would do it would be to run simulations. MIT cosmologist Max Tegmark felt inclined to agree. Tegmark suggested that the reason that so much of the universe has a basis in mathematical law is that the universe we live in is a computer simulation. Tegmark’s theories even turned some previous skeptics into believers. However, some on the panel were quick to point out that the theory was beginning to stray from its scientific roots. Even Tyson pointed out that the scientists could just be seeing what they want to be true. Some of the scientists outright shut it down. Though most of the scientists agreed that the theory was a little out there, they did discuss its possible repercussions. Tyson countered with his own disturbing question. At the end of the discussion, Tegmark left everyone with a bit of inspiration. If we really are living in a computer simulation, is it really that bad? Enjoyed this? Check out the best Neil deGrasse Tyson talks, and then check out the best Neil deGrasse Tyson tweets.